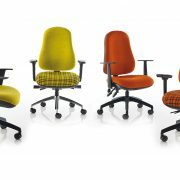 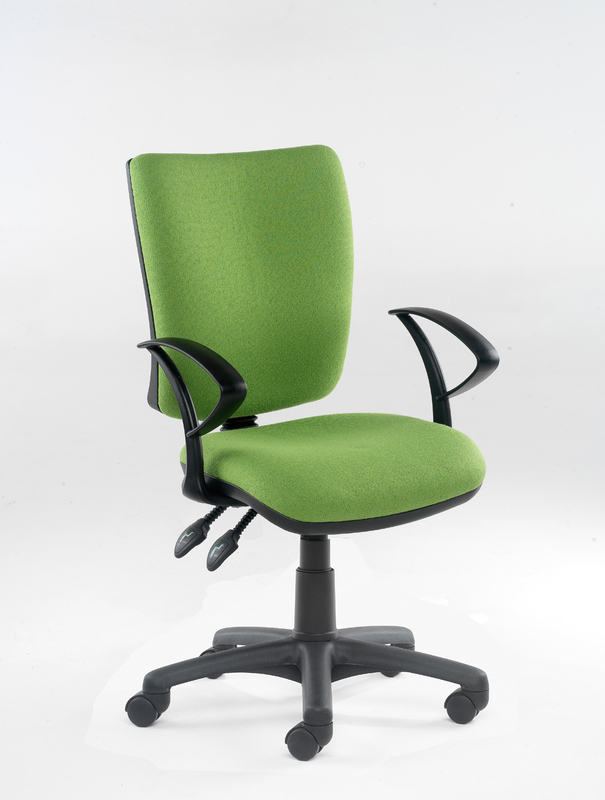 The Icon Plus range offers an innovative look and feel to task and operator seating. 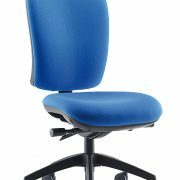 A distinctive back design provides greater comfort with a new aesthetically pleasing base. 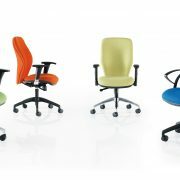 The Icon Plus is available with a variety of mechanism choices. 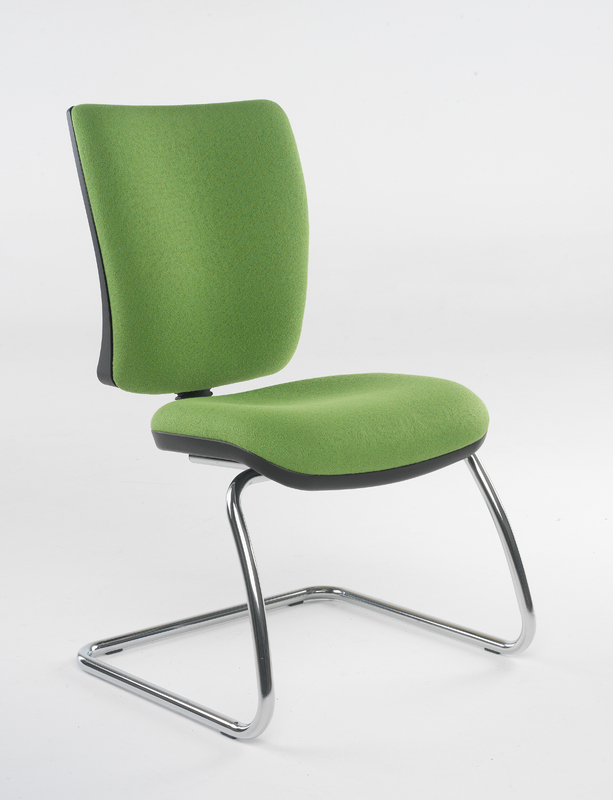 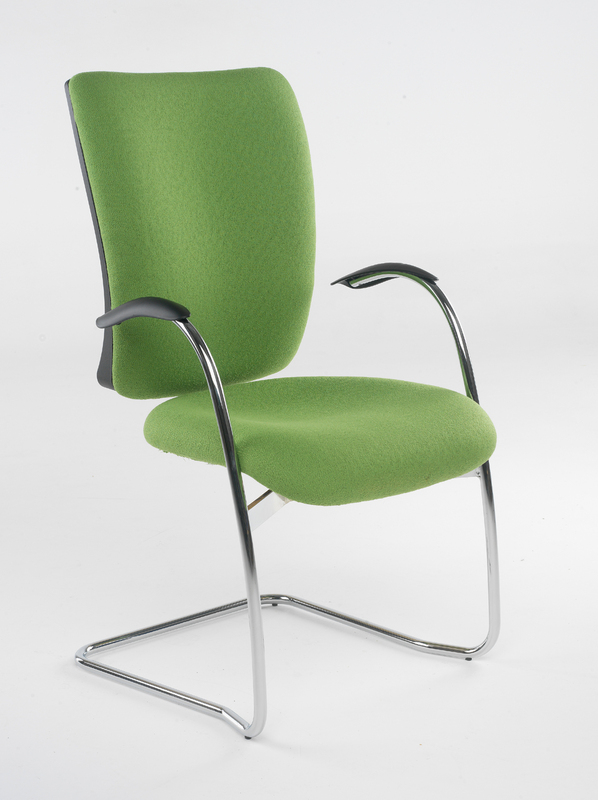 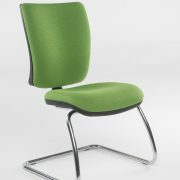 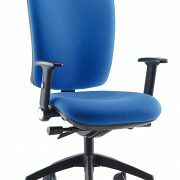 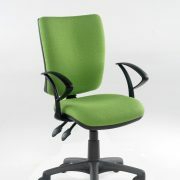 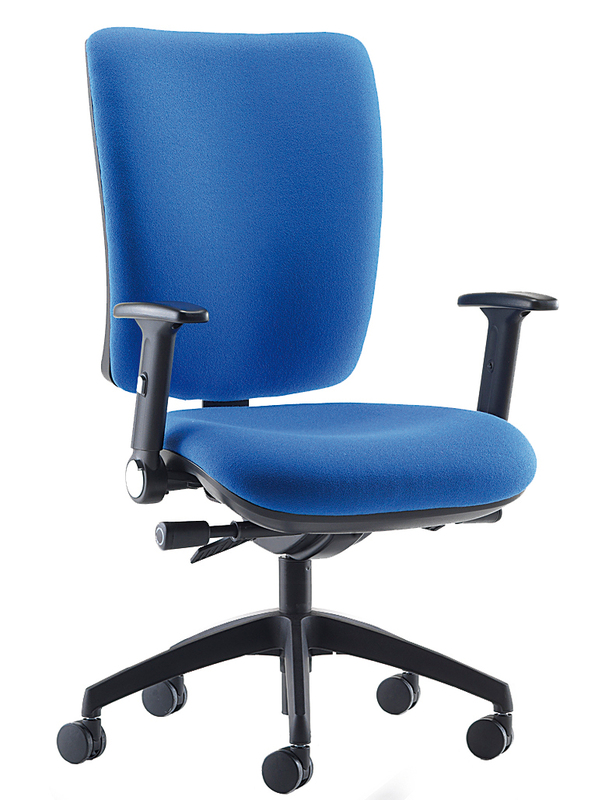 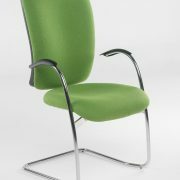 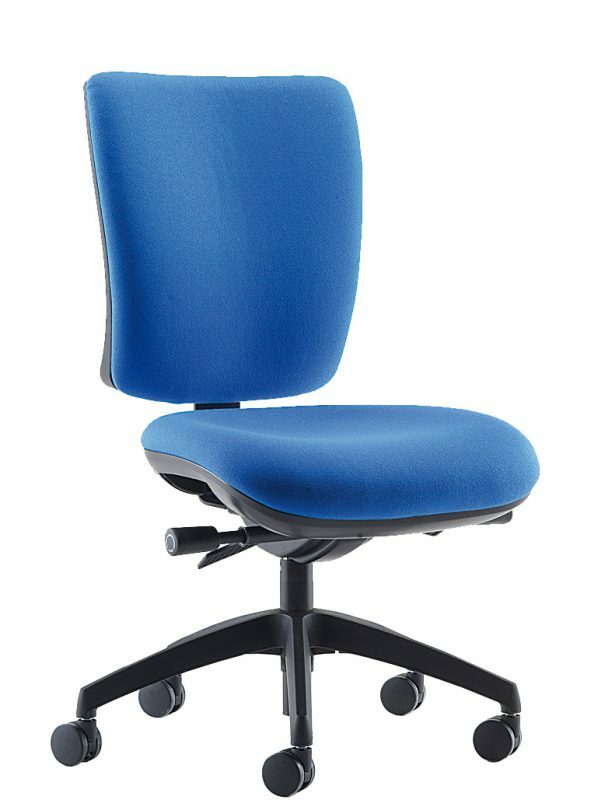 The stylish visitors chair with chrome frame and arms complete the range.